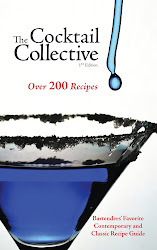 OK - many of you know that this blog originates in Portland, Oregon. I love the Pacific Northwest - but it has been raining here - for - centuries - oops! I mean MONTHS! Today is June 13, and it is about 60 degrees, overcast and raining - AGAIN. The weekend wasn't much better. My cure for the dooldrums? 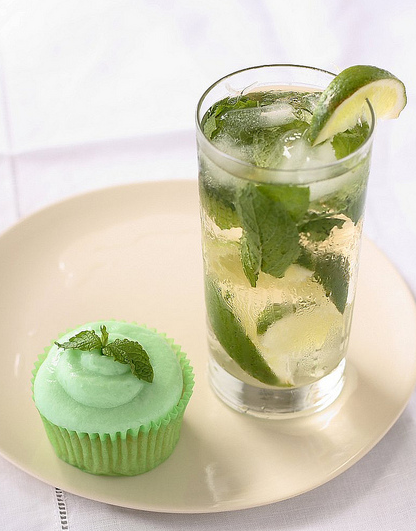 Baking Mojito Cupcakes with a bit of extra Rum in them - for that rummy, rummy sunshine kick! A girl can pretend can't she? These cupcakes turned out very rummy (would you have expected anything less? ), and very yummy – the glaze and added rum soaks right into their centres. Adding rum to the middle of each cupcake before the glaze is totally optional, but let’s be honest, why wouldn’t you? The recipe isn’t quite as time-consuming as it looks, mostly because the glaze can be prepared whilst the cupcakes are in the oven, and the icing whilst they are cooling. I’m sure that if you used dark or spiced rum, the cupcakes would taste quite different, but equally rum-yummy! 1. Preheat the oven to 350°. Line a muffin with tin with 16 paper cases or set out silicone molds. 2. Cream the butter and brown sugar together in a large bowl. Add all the other batter ingredients and mix well. 3. Spoon the batter evenly into the prepared cases and bake for 18-20 minutes. 4. Whilst the cupcakes bake, mix the glaze ingredients together in a small saucepan. Set on a low heat and allow to simmer for about 5 minutes until a little syrupy. 5. When the cupcakes are done, remove from the oven, poke a few holes into the tops of each (I used a pointy chopstick) and about 1 tsp of the glaze per cupcake into them. Spoon in about ½ tsp of extra rum over the top of the glaze (optional, but so good). Allow the cupcakes to cool on a wire rack. 6. Cream the butter and icing sugar (be prepared for an icing sugar explosion). 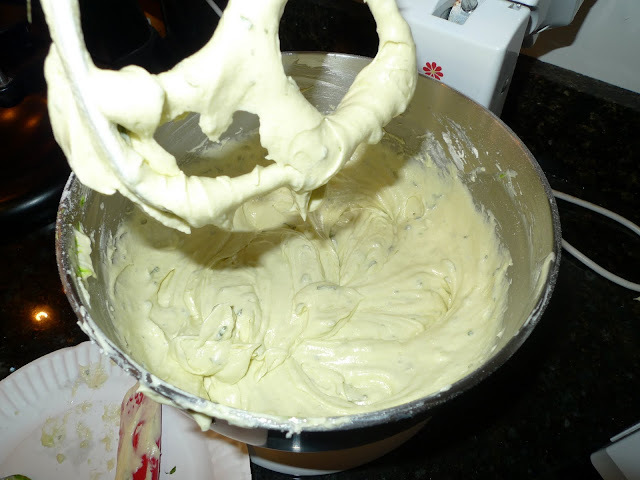 Add the rest of the icing ingredients (except the chopped mint) and continue mixing until smooth. 7. Pipe the icing over each cupcake once they have fully cooled. Sprinkle with some freshly-chopped mint to garnish before serving. Candy flavored Cocktail - 4th of July fun! Long Live the Long Island Iced Tea! Biru - it's a Japanese thing! 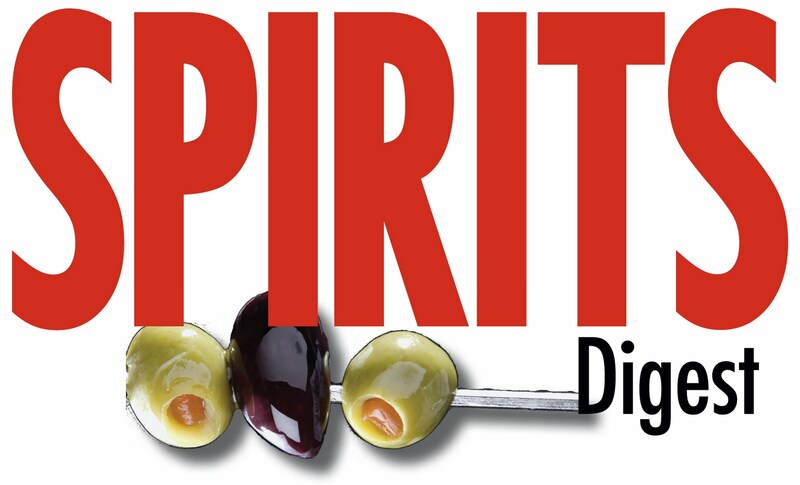 Grand Touring Vodka - Sip in STYLE! NEW! SlapTail and WebFoot Vodka!